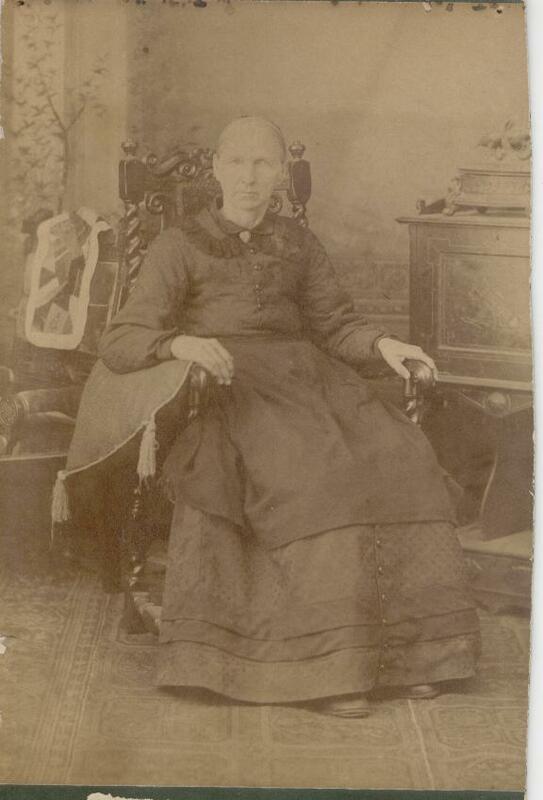 Comments: Martha Ann Barkley (Nee: Barkley) | McKinney TX United States | 1851-1900 | Comments: Martha Ann Barkley was the daughter of Benjamin G Barkley & Lydia Reeder of Lebanon, Tennessee. She married John Scott in 1845 & they moved to McKinney, Texas. Her children were Lucy, Fanny, Jim, Tobiatha, Frank, John & Retta.